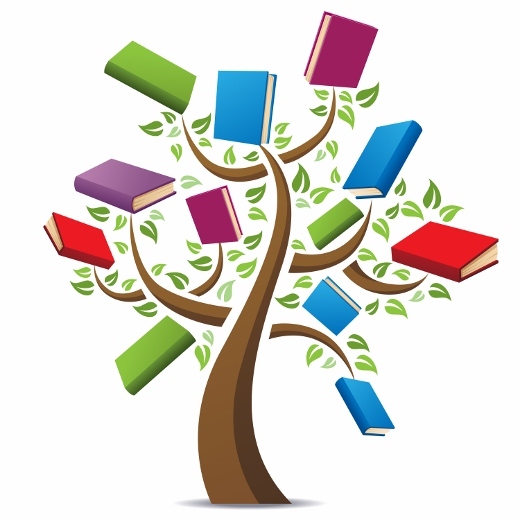 ​The Book Tree represents a passion for reading and the hope for worldwide literacy. We collect new and gently used children's and adult books each year to donate to a local school or a national literacy organization. In addition to donating books, we will also accept online monetary donations on their behalf. We collected just over 200 books! These books will be placed in doctor's offices, pediatrician offices, and the waiting rooms of Health Department and Social Services buildings as well as in the homes of lower-income families. We collected 21 books, including an original signed author copy of one book and $50 in donations. Their mission is "to enrich our community by increasing the literacy and employability of our citizens." The books we collected were donated to GLA for local families and also for their annual "The Really Good, Really Big, Really Cheap Book Sale". "Bringing Literature Closer to Readers"